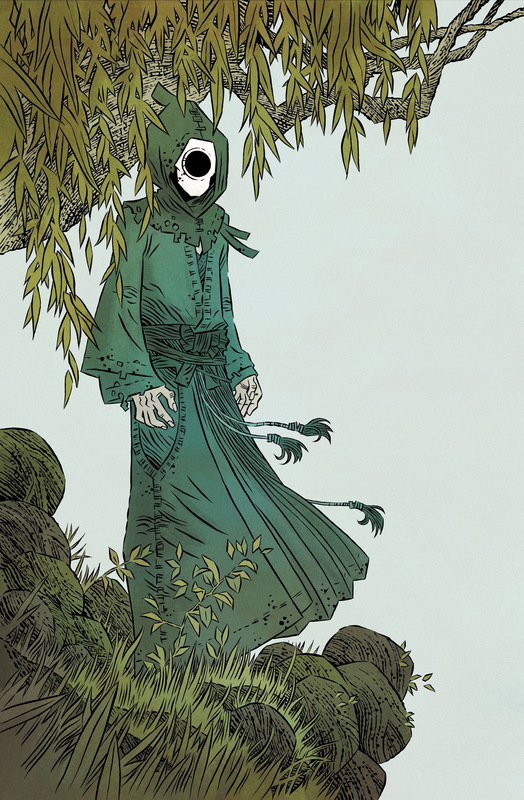 In April 2019, IDW Publishing will proudly debut the first chapter of Ghost Tree, a four-issue miniseries that takes readers on a journey from the dark forests of Japan to the ethereal realm beyond. Written by Bobby Curnow (Ward’s Valley, Teenage Mutant Ninja Turtles), Ghost Tree is illustrated by Simon Gane (They’re Not Like Us, Godzilla) and colored by Ian Herring (Ms. Marvel). 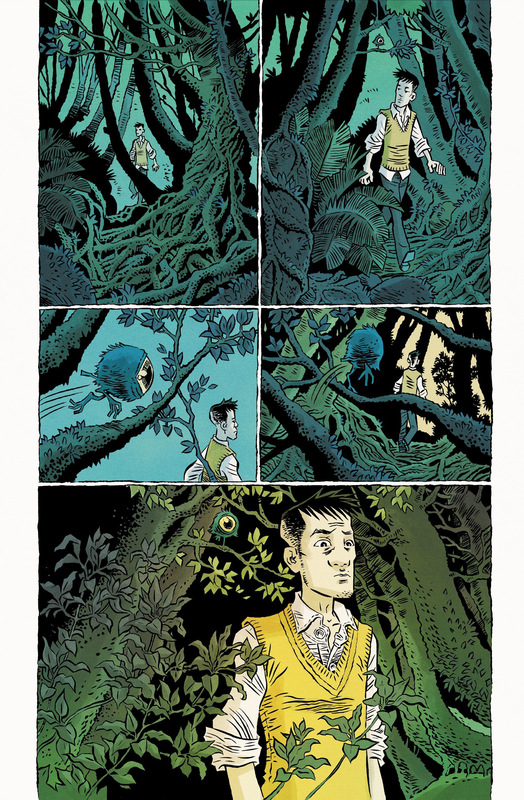 In Ghost Tree, a young man named Brandt returns to his ancestral home in Japan, seeking a refuge from his unhappy life. There, he discovers a haunted tree and the departed souls that are drawn to it – including his grandfather. Brandt attempts to heal some of history’s wounds, but will he be able to find any measure of peace for himself when someone special from his past returns? For information on how to secure copies of Ghost Tree, please contact your local comic shop or visit www.comicshoplocator.com to find a store near you.